This is a standard heavy-duty twist latch. This is a two-piece dish assembly and requires extra cuts to the tongue & groove, or hybrid, extrusions for installation. Both recessed dishes have offsets to accommodate the tongue & groove, or hybrid, extrusions. 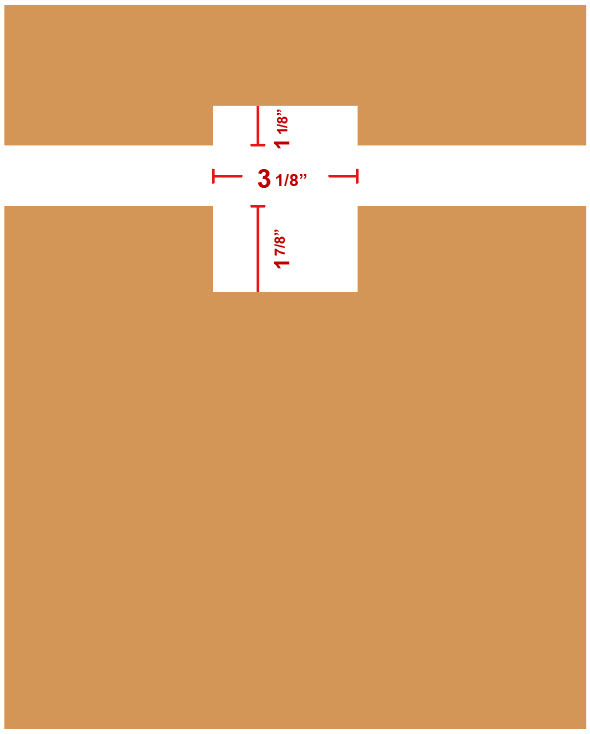 See graphic below regarding making recessed dish cutouts. This latch is exactly what it is described as. The offset is nice for getting them lined up perfectly with the tongue and groove. Actually a bit bigger than I thought ... heavy gauge metal. I am very impressed with the quality of this latch. Nice finishing touch with offset. Would like to see made with heavier gauge material. Still a quality product. Top quality strong latch. The offset makes for nice tight fit. 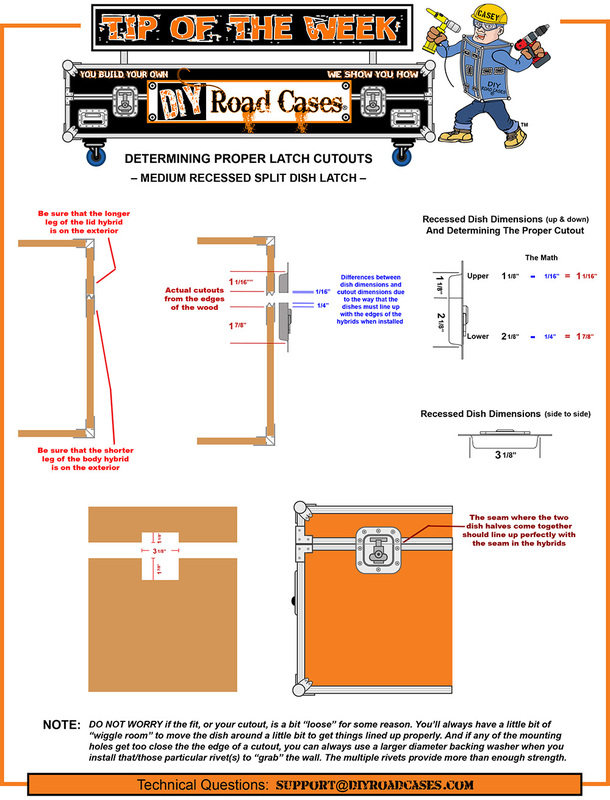 Perfect latch for any percussion case.